This is a guest post by Trysh Sutton of Pure Path. Hydrosols are a health and beauty hack that few people know about – which is strange because they have been around for hundreds of years. In fact, they have been around for as long as many of your favorite essential oils because the two are directly related. Simply put, hydrosols are the byproducts of making essential oils. When plant and flower materials are processed through steam or water distillation to extract the oils, you will end up with two separate products. The first is the essential oil, and the second is the leftover or condensate water which contains small traces of the essential oils and the plant’s aroma, left over from distillation. This water is what is referred to as hydrosols. Hydrosols are much less concentrated than essential oils, but still pack a lot of host of benefits which make them extremely useful. In particular, the lower concentration makes it much easier to use hydrosols on your skin or other areas without dilution, and this makes them a great addition to any health and beauty regimen. Much like essential oils, hydrosols have so many varied uses it would be nearly impossible to list all of them. Instead, we will focus on some key areas of your routine and your body that can benefit from adding a little flower power. Hydrosols are so versatile, you can actually use them when you are coming or going. To help your make up set and look its best longer, use a rose hydrosol spray after applying your makeup. 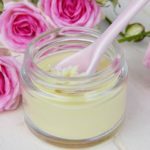 This little hack is used by many professional makeup artists because it helps your makeup stay in place while providing a healthy finish to your skin that gives it a much more natural look. Many facial toners include rosewater (rose hydrosol) as an ingredient due to its astringent properties and its ability to remove lingering dirt, makeup and other impurities from your skin. It is also great for restoring moisture to dry skin, making it soft and supple. Witch hazel is another hydrosol that makes an excellent toner. 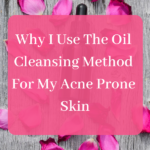 It is particularly effective for acne because of its ability to not only whisk away oil and dirt, but to control oil production and shrink pores to give you a glow like no other. It’s also pretty mild which makes it great for all skin types. Witch hazel can be used as a toner for acne prone skin by wetting a clean cotton ball with it and gently wiping your face twice per day after washing with a cleanser. There will be a lot of dirt on the cotton ball, especially the first time, so you may need to repeat a few times until a clean cotton ball is still somewhat clean after wiping. **On Acne.org, witch hazel is one of the highest rated acne treatments product with a rating of 4.3 stars. Next time you decide to whip up a relaxing face or skin care mask, use hydrosols as your wetting agent. Not only is this simply a better alternative to traditional water, you can use specific hydrosols depending on what your body needs. Click here for a great list of hydrosols, their properties and the skin types they’re best for. One of the reasons hydrosols are better than regular water is that they help to restore the skin’s pH balance. When people talk about a beauty routine, often times the hair is overlooked. When we talk about hydrosols, the hair becomes a main attraction with plenty of uses aimed at your gorgeous locks. Mix equal portions of rosemary hydrosol with witch hazel or dead sea brine. This makes a powerful hair spritz that you can spray on your hair as a base for hair products and a little extra health boost to your hair. Using more potent hydrosols like rose or ylang-ylang in a spray bottle just before leaving home gives your hair a delicious smell. Hydrosols are relatively inexpensive and can be easily bought online, in pharmacies or beauty stores. 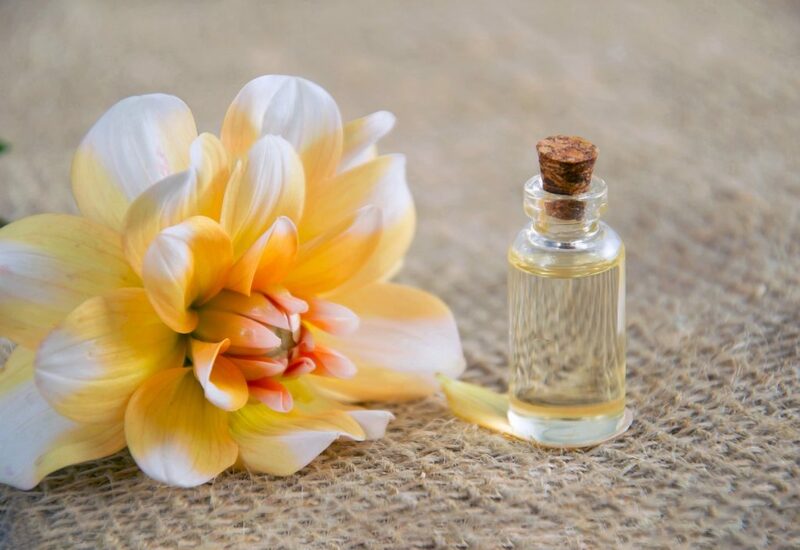 The advantage of online purchases, however, is that you can access a wider variety because most brick and mortar establishments only stock the more popular ones such as rosewater. Honestly, we could go on and on about the awesome uses of hydrosols in your daily beauty routine. Thanks to the lower concentration of chemical compounds found within hydrosols, the possibilities are endless and the chances of an adverse reaction are much lower than with pure essential oils.